BACON & SONS FILM CO. » Whaaaaaaat? 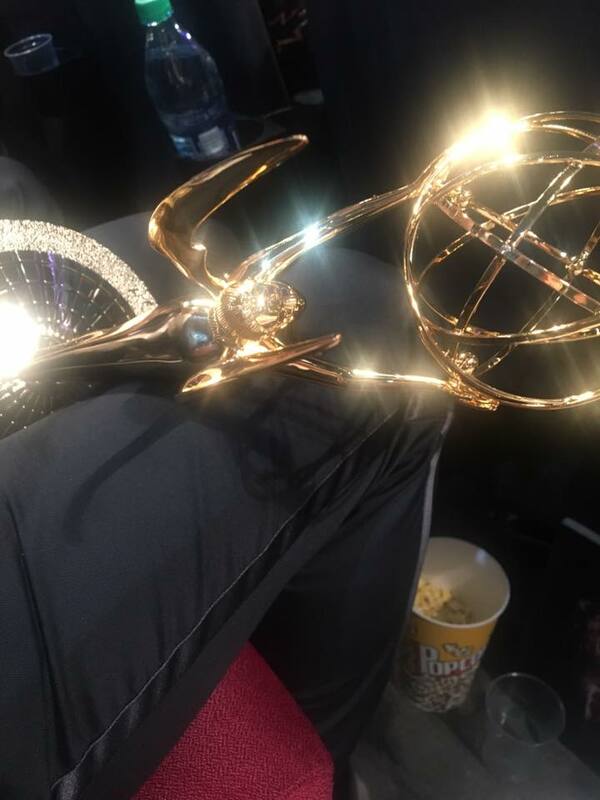 Our project with AMC & Better Call Saul won a freakin’ Emmy. Whaaaaaaat? We won for our AMC Better Call Saul Los Pollos Hermanos Training Videos in the category of Outstanding Short Form Comedy or Drama. The films were written by Ariel Levine, animated by Jay Marks, and starred the incomparable Giancarlo Esposito – with additional efforts by numerous AMC, BCS and Bacon & Sons talents. We are super proud of this fun little series, but were thrilled and surprised to be so honored by the Television Academy.